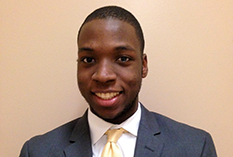 The A. James Clark School of Engineering at the University of Maryland welcomes 10 exceptional young engineers from across the state of Maryland as its inaugural class of A. James Clark Scholars. 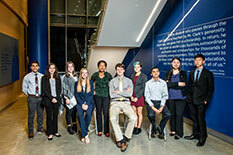 The students selected for this highly distinguished program represent some of the most promising scholars of the Clark School’s freshman class of 2018–19. 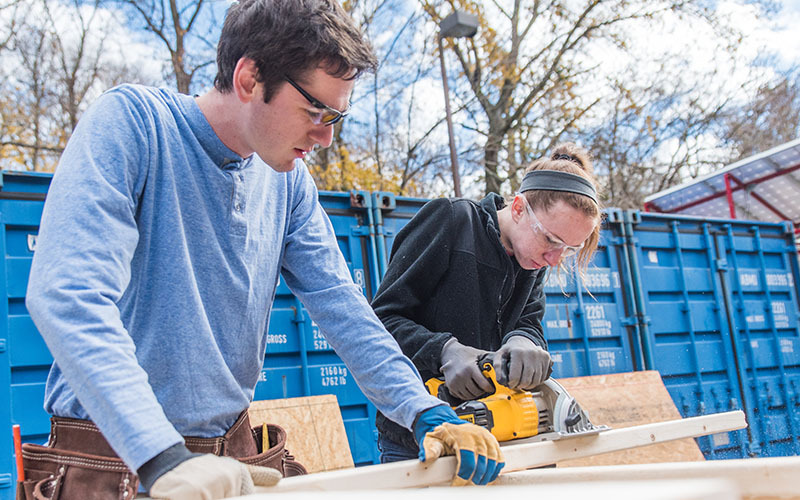 The A. James Clark Scholars Program, a signature A. James & Alice B. Clark Foundation initiative, supports high-performing undergraduate engineering students with financial need. 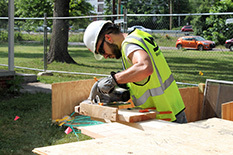 The scholarship program builds on the Foundation's mission of connecting effort with opportunity by helping to ensure that post-secondary education is accessible and affordable to high-potential students from all backgrounds. 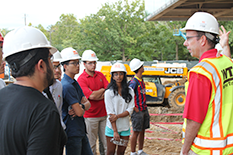 At UMD’s Clark School, the Clark Scholars Program brings together a cohort of 10 exceptional engineering students annually. The scholarship is designed to ensure that these bold young innovators will be able to graduate with little to no debt, enabling them to fully engage with their studies, peers, and service activities. The A. James & Alice B. Clark Foundation has funded Clark Scholars programs at leading engineering schools across the country. Clark Scholars participate in specialized academic programs along with leadership, business, and project management training. 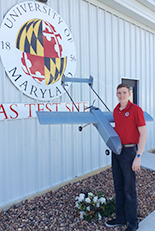 A hallmark of UMD's Clark Scholars Program is that students will additionally commit to focusing part of their studies on one of the National Academy of Engineering’s Grand Challenges and to becoming more knowledgeable about it during their time at the Clark School. 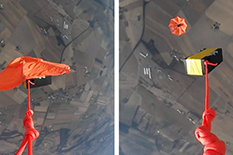 UMD’s Clark Scholars will confront these challenges with a multidisciplinary, socially aware, and entrepreneurial background and will earn the designation of National Academy of Engineering Grand Challenge Scholars. 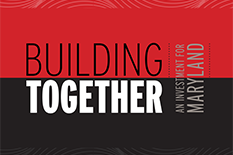 The UMD Clark Scholars Program is made possible by Building Together: An Investment for Maryland. 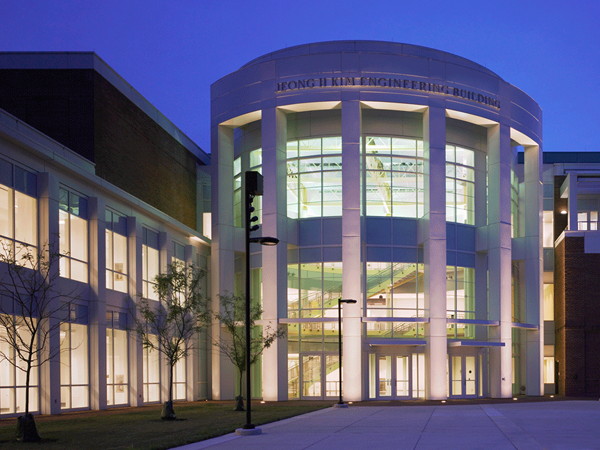 Announced in October 2017, the A. James & Alice B. Clark Foundation that carries on the legacy of Clark School eponym A. James Clark (’50) made a commitment of nearly $220 million to transform UMD’s Clark School through investments in students, leadership, and infrastructure. 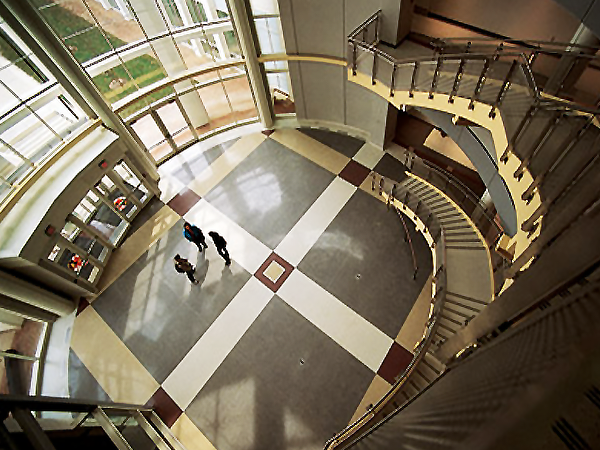 This extraordinary generosity allows the university to reimagine the path to a better future for the state of Maryland.